Thinking about a career in the performing arts? 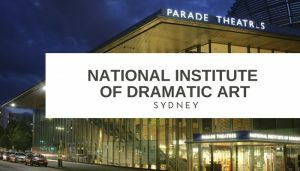 The National Institute of Dramatic Art (NIDA) is accepting applications for the 2019 intake to its world-class higher education performing arts courses. 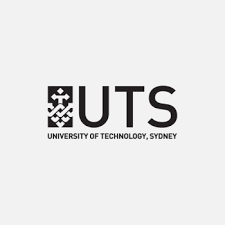 There are greater opportunities than ever before for a career in creative industries with VET Diplomas, Bachelor and Masters degrees. JMC Sydney will be holding 6 Introductory Workshops. These High School Workshops are inspired by JMC’s creative courses. Tickets are now available and 2 of the workshops have already sold out! Workshops are for High School students in years 9-12 and are $50 (including lunch). Do you love the outdoors? Do you care about our natural environment? Join us as a volunteer on any of our hundreds of conservation projects Australia wide. Anyone can get involved. You don’t need any prior skills or experience, just a reasonable level of health and fitness. Here is what is happening in NSW.